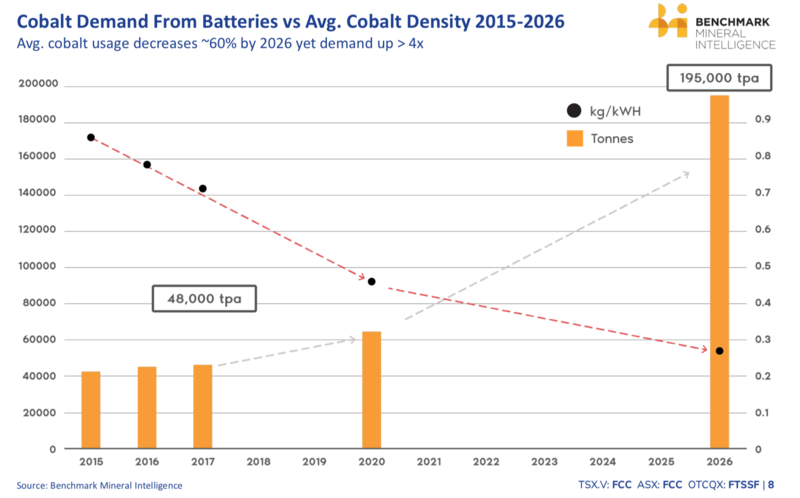 2018 started off auspiciously enough with the “key ingredient” found in lithium-ion batteries catapulting to new heights, blasting through $40/lb, with many thinking $50/lb was just around the corner (and imminent). 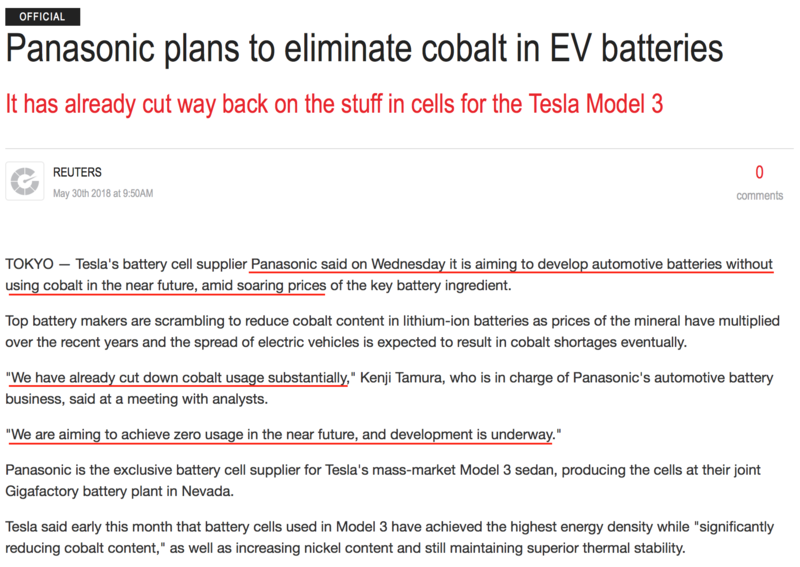 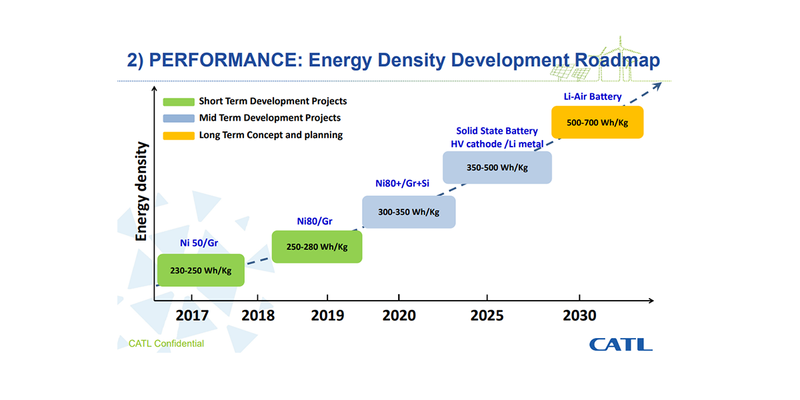 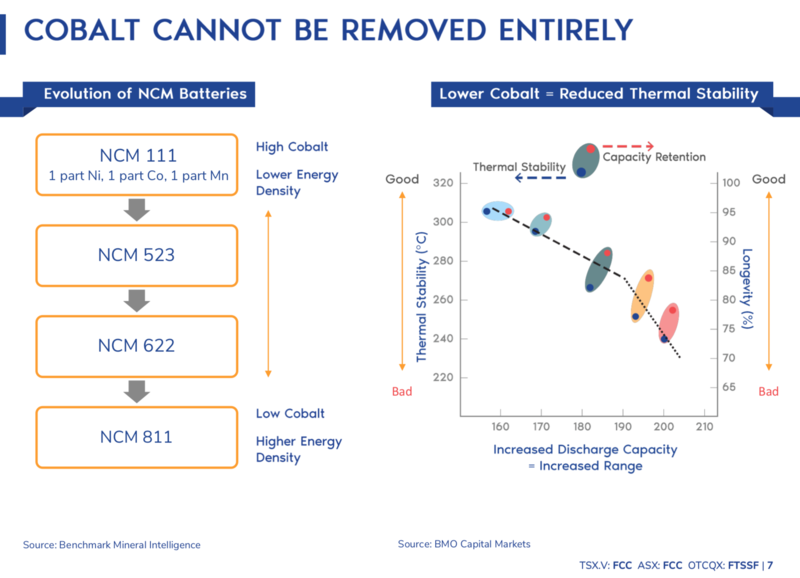 If we just follow the roadmap of major battery heavyweight CATL, we can see that even in one of their roadmap slides, they are showing that the “current formula” of NCM (Nickel, Cobalt, Manganese) cathodes w/ graphite anodes are probably gonna stick around in the short/mid-term… at least until around 2025, when maybe solid-state batteries will be ready for prime time to start replacing lithium-ion as the dominant battery technology. 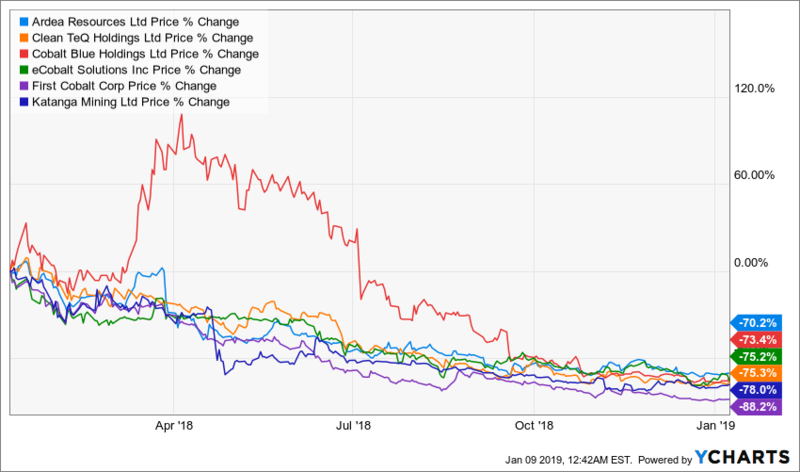 Quite frankly, this BLOODBATH looks like overkill to me and has exceeded (to the downside) what I thought was possible, particularly at the start of last year when everything looked so damn promising (BRIGHT GREEN and super rosy). 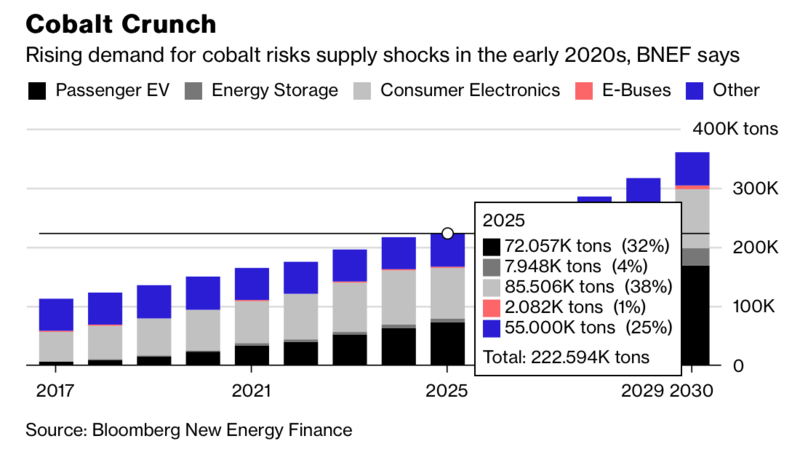 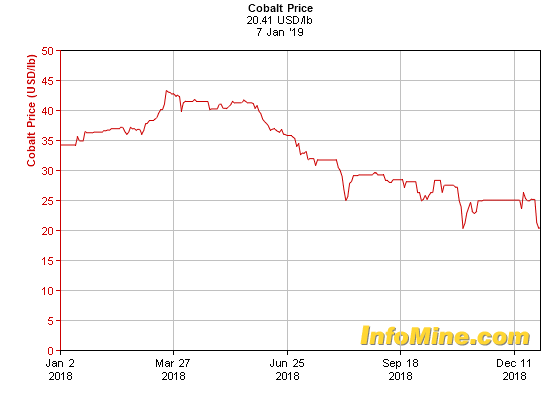 No, I’m NOT saying now is the time to rush in and buy these stocks like mad, but I’d definitely keep an eye out for opportunities b/c in all likelihood, cobalt and these battered cobalt mining stocks will probably experience another run up again… Sometime in the next few years as this EV paradigm shift really starts to gain traction.